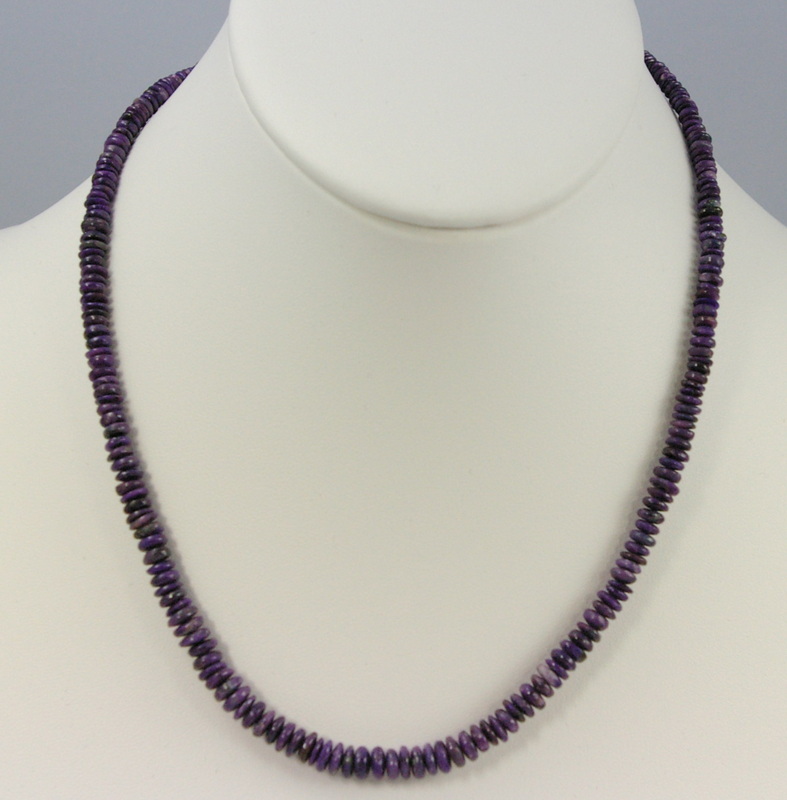 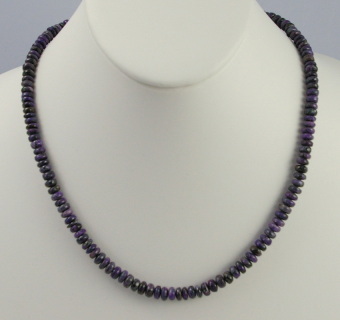 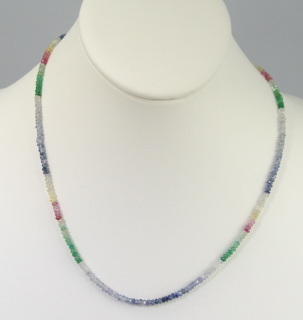 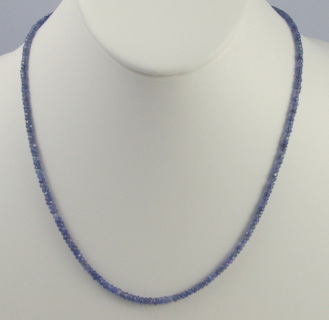 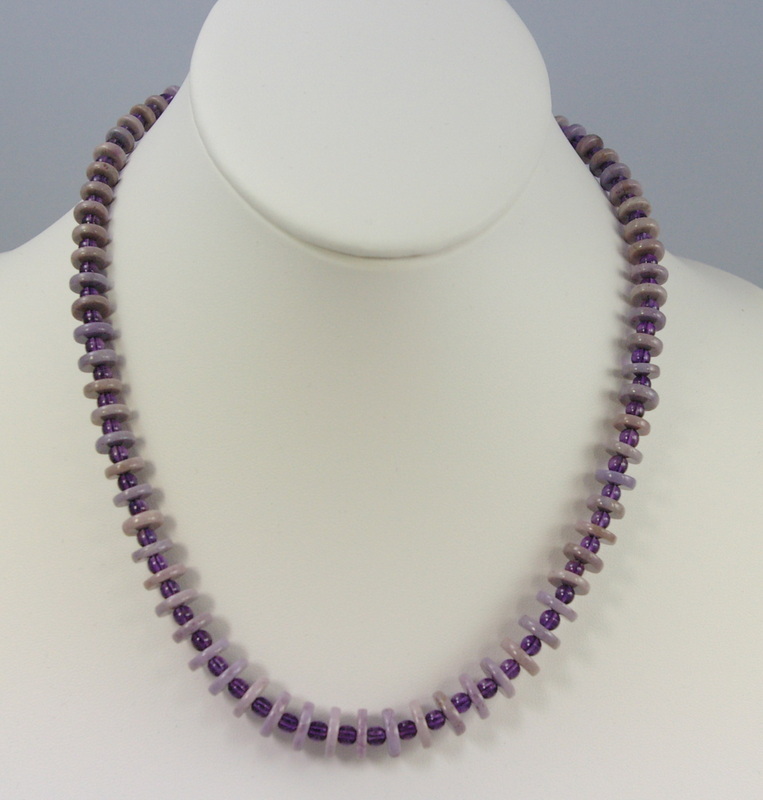 Tanzanite #N146101 Faceted Tanzanite 17" length w/ 2" extender . 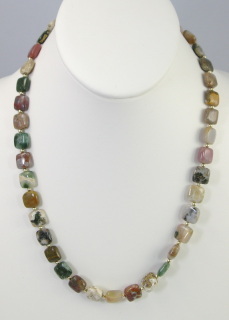 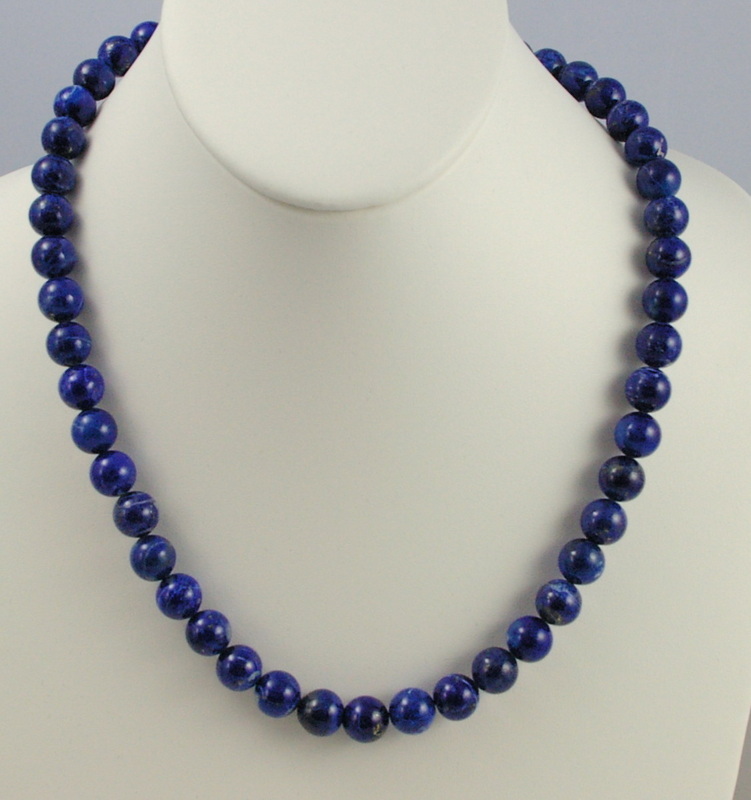 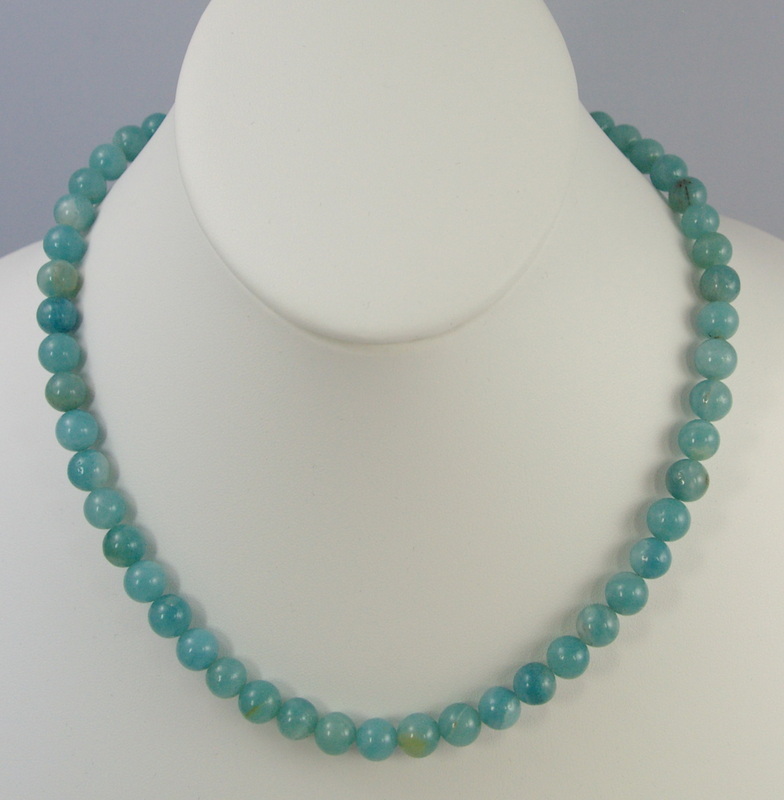 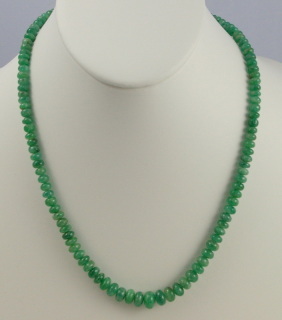 Lapis #N44101 9mm 20" length . 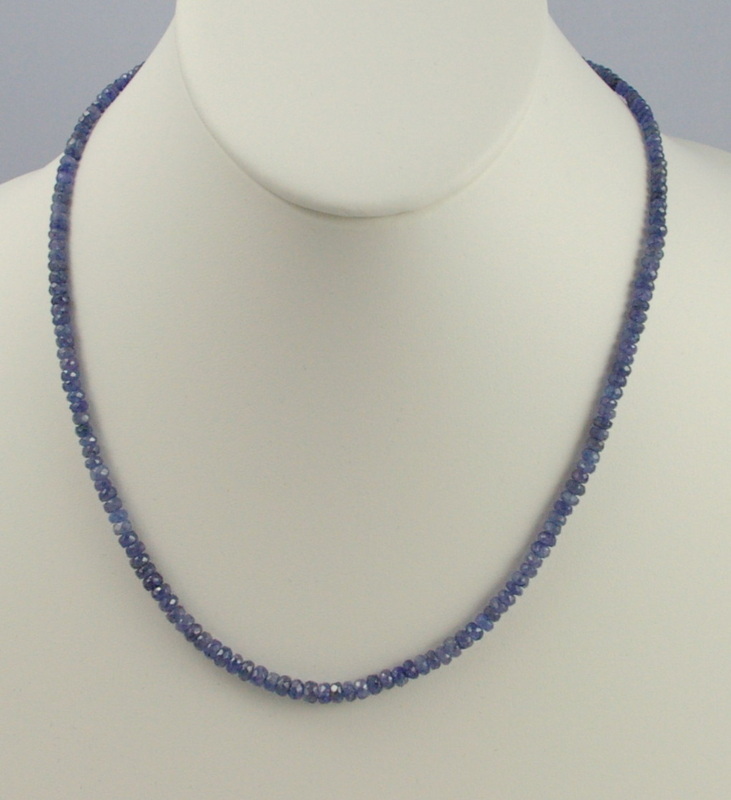 3mm faceted. 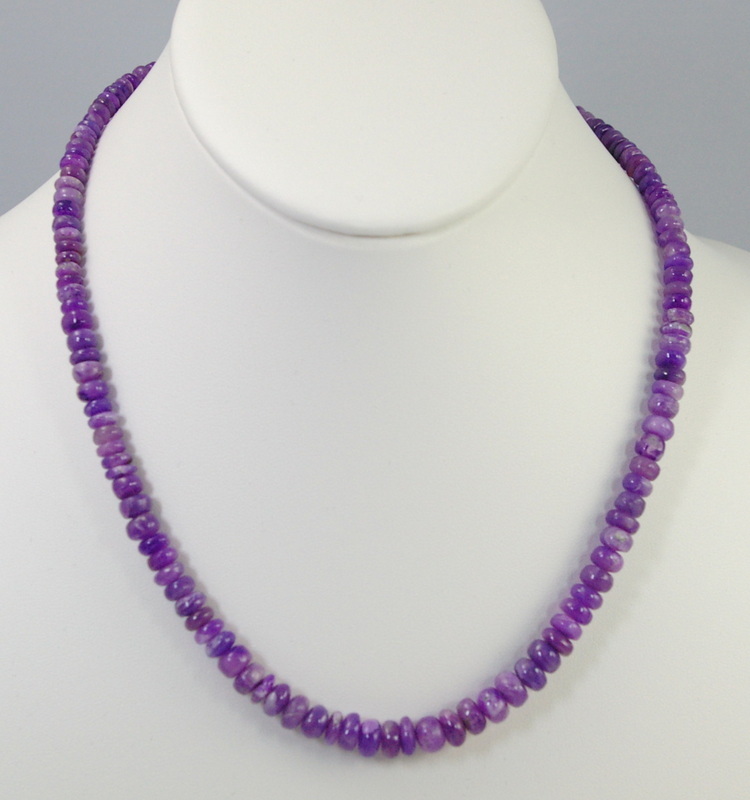 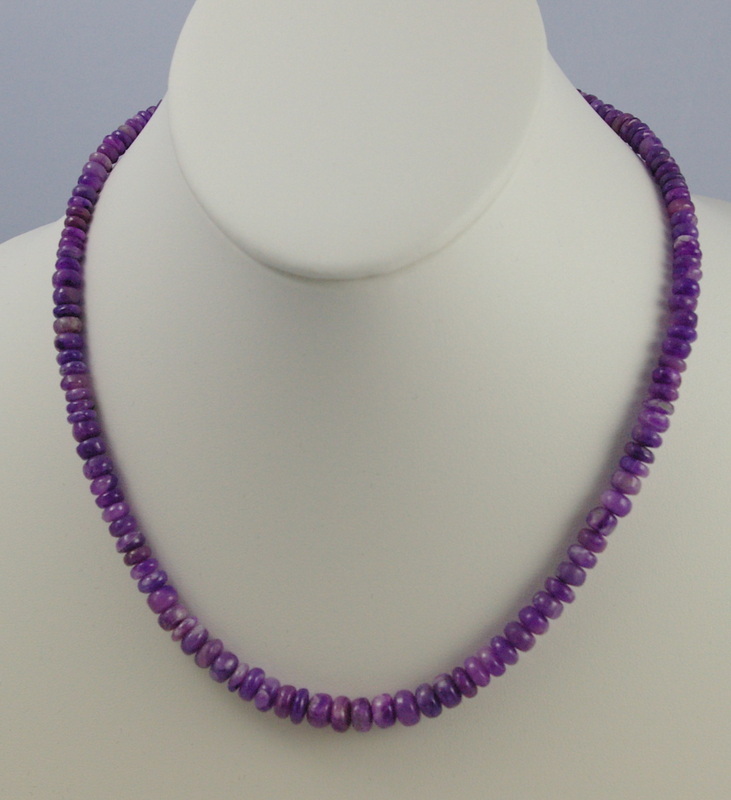 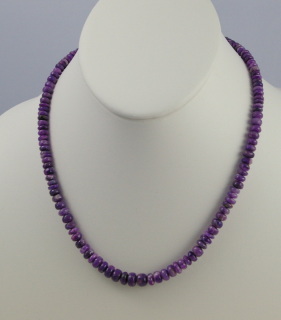 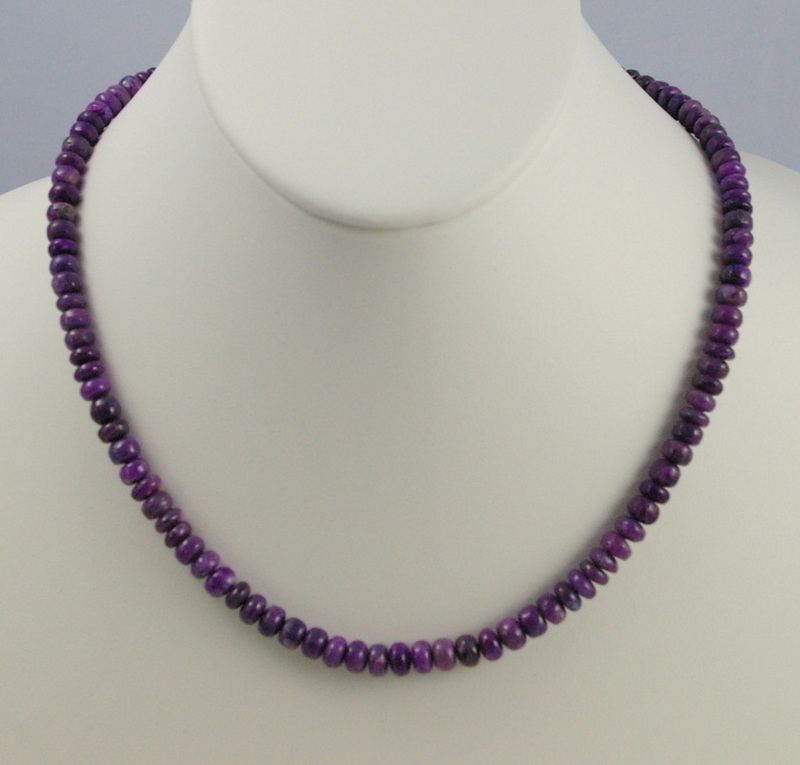 16" length with 3" extender to 19"
Turkisk Purple Jade graduated disks with4mm amethyst beads18" length. 17" length with sterling lobster clasp. 17" lenght with sterling lobster clasp. 8mm beads. 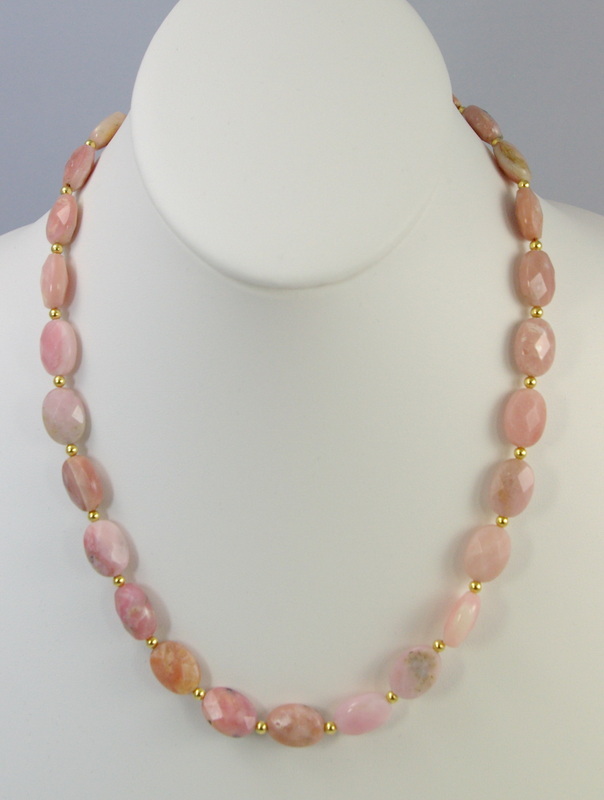 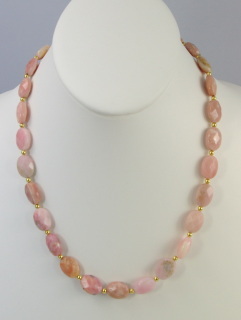 18 1/2" length gold beads and clasp.